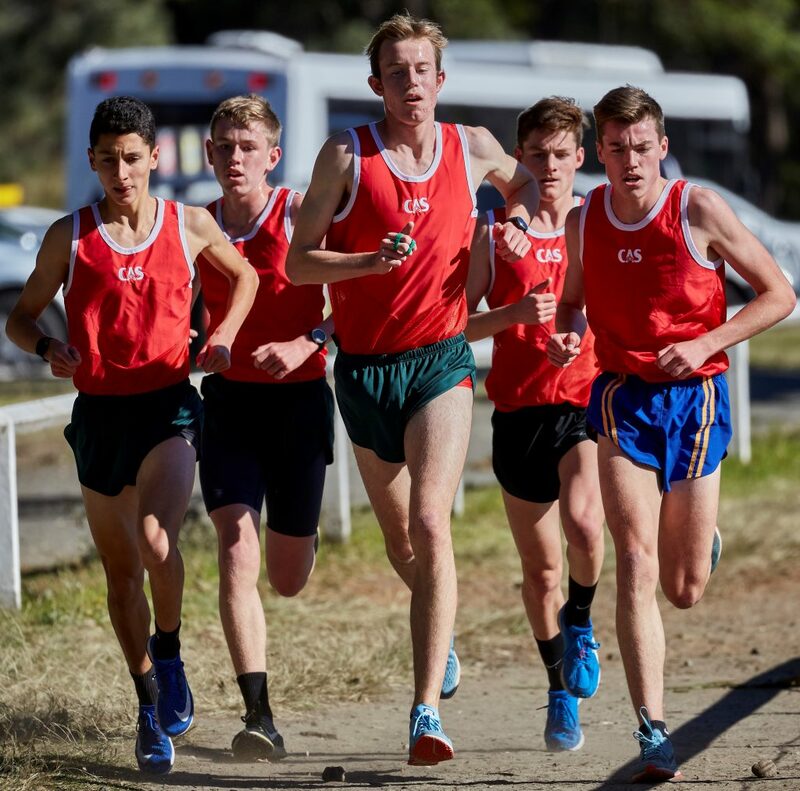 In what was expected to be an extremely competitive race there was very little between the CAS and GPS Open Cross Country teams. 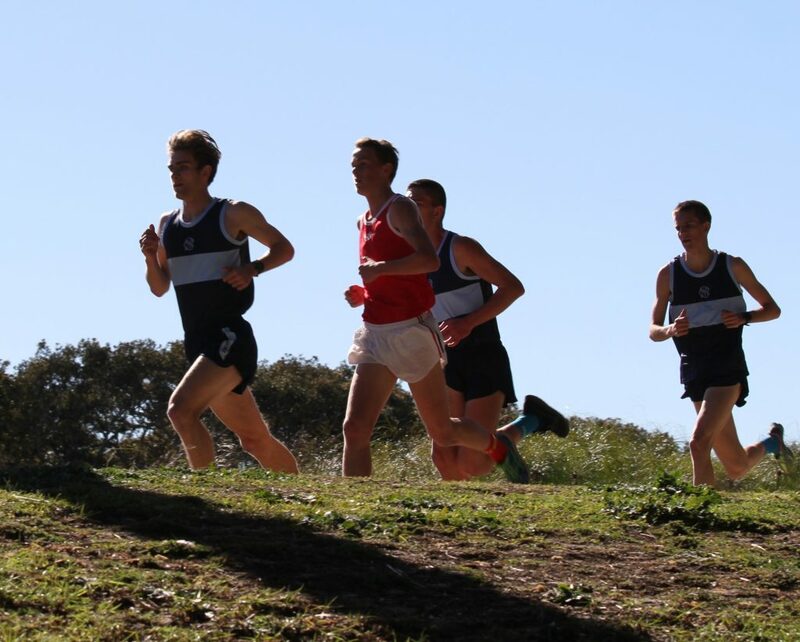 The results from the season showed that it was going to be to hard to predict a winner before the race with the runners in both teams consistently finishing in the top pack week in week out. This is how the results of the race finished up. The scoring system for the race is based on the placings of the first 4 runners from each team. The score was 19-19. In such a situation the by-laws state that we look at the fourth runner from each team to see which one finished first. Consequently the CAS were victorious. CAS def GPS 19 – 19 (on count back). It is the first time since 2003 that CAS has won the event. Well done to all of our runners. What a great day of racing. 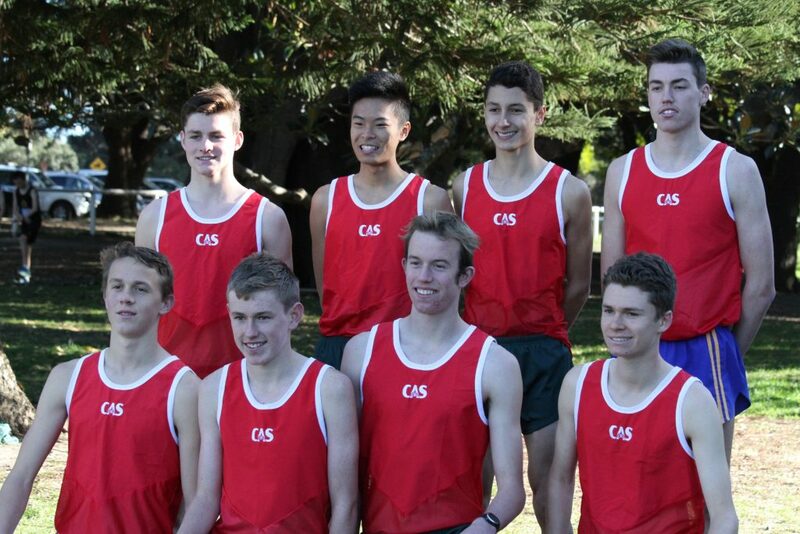 Thanks to Sydney Boys High School for hosting.